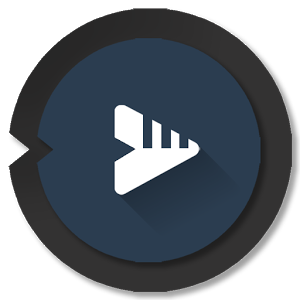 You are here Viewing: BlackPlayer EX 20.31 Build 227 Final Patched APK, Music Player application for Android. - (BETA) BlackPlayer now always tries to commit any changes you make to a Playlist to the Playlist file. - Playlist page now shows path to the playlist, will be removed in final version. - Updated landscape Now Playing layout. NOTE: If you experience difficulties with downloading BlackPlayer EX 20.31 Build 227 Final APK from given links below, please try to login first to those file hosting before download (it's free to create an account), make sure to uncheck "Use our download manager and get recommended downloads" or similar, if any.